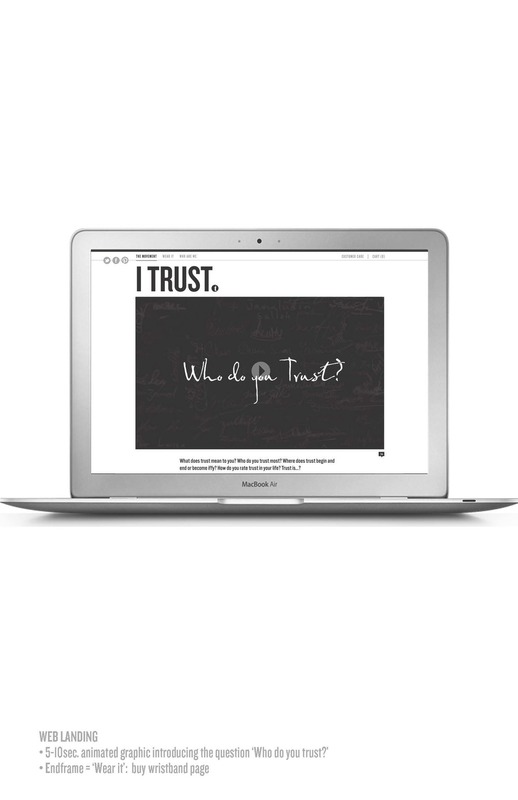 iTrust - Social Media Campaign — Steve Reiss & CO.
I-Trust was a concept we developed at common.is for a social media campaign to ignite the idea of "trust" world wide. The team came together lead by Dan Burrier and Mark Eckhardt for sole purpose of exploring what it would take to start a movement. We lead with the wristband messaging and then did extensive research to ascertain wether trust would form a common bond or could possible be divisive if not properly explained or used amongst peers. When you view the case studies, you can see the variations. 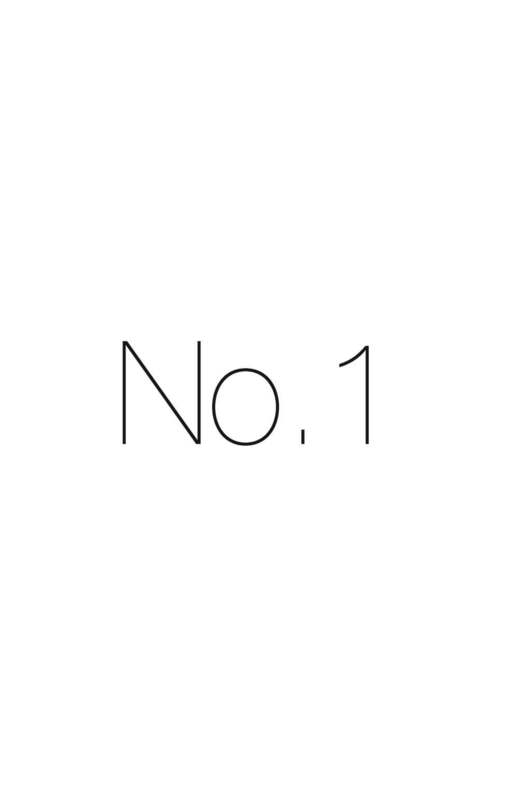 We decided to put this on the back burner as more pressing initiatives too precedent.